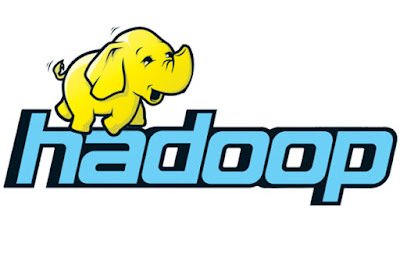 Hadoop Administration Online Training By Tutorials Point (India) Pvt. Ltd.
Hadoop Is An Open-Source Framework That Allows To Store And Process Big Data In A Distributed Environment Across Clusters Of Computers Using Simple Programming Models. It Is Designed To Scale Up From Single Servers To Thousands Of Machines, Each Offering Local Computation And Storage. This Video Tutorial Provides a Quick Introduction to Big Data, Map reduces Algorithms, And Hadoop Distributed File System, Backup Recovery and Also Maintenance.